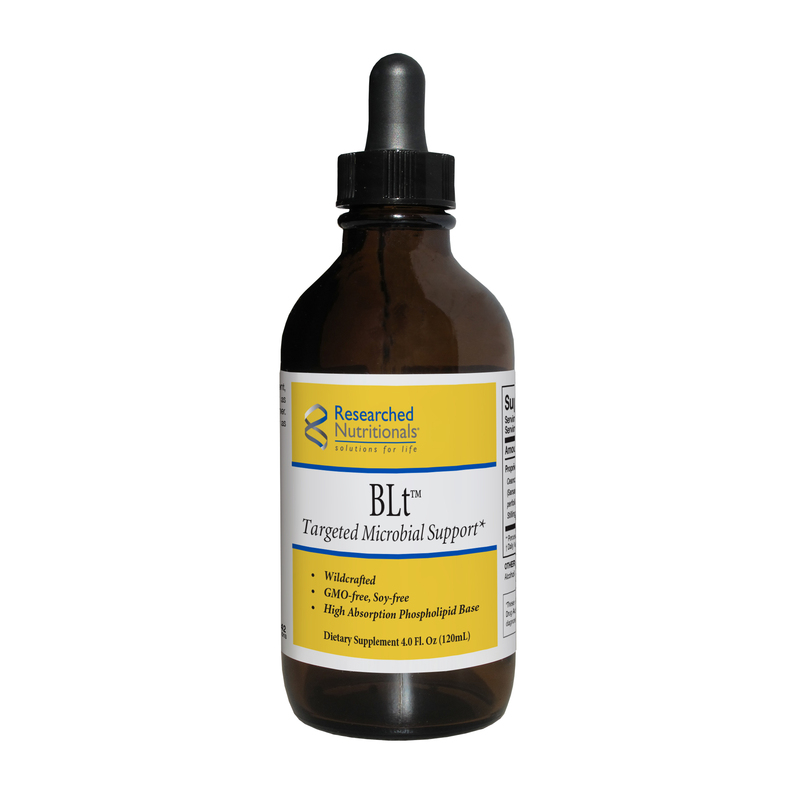 BLt™ was formulated by a physician & herbalist as a stand-alone or adjunctive support for vector-related issues. 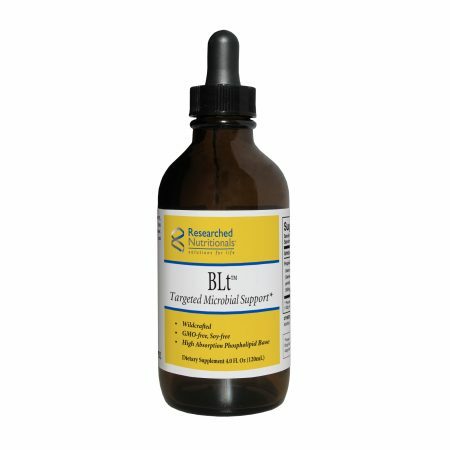 Combining science & technical botanical learnings with a powerful phospholipid delivery system, BLt™ provides the practitioner balanced support with optimal absorption and patient response. 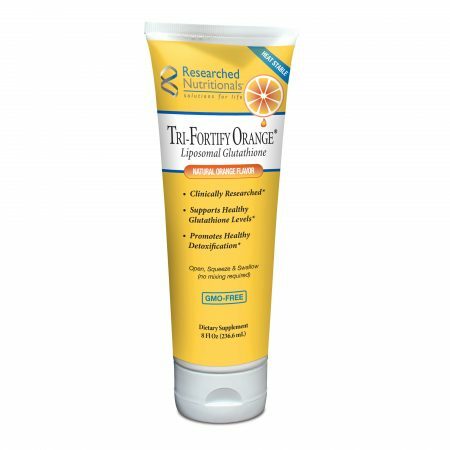 May be combined with many pharmacological & nutraceutical preparations.